Heroes of Olympus. Titles are I think I'm falling for you, It's kinda tradition, Looking good, MALLOWS, and Foto booth =3. HD Wallpaper and background images in the Helden des Olymp club. ^No, the person who made this said it was their own OC. 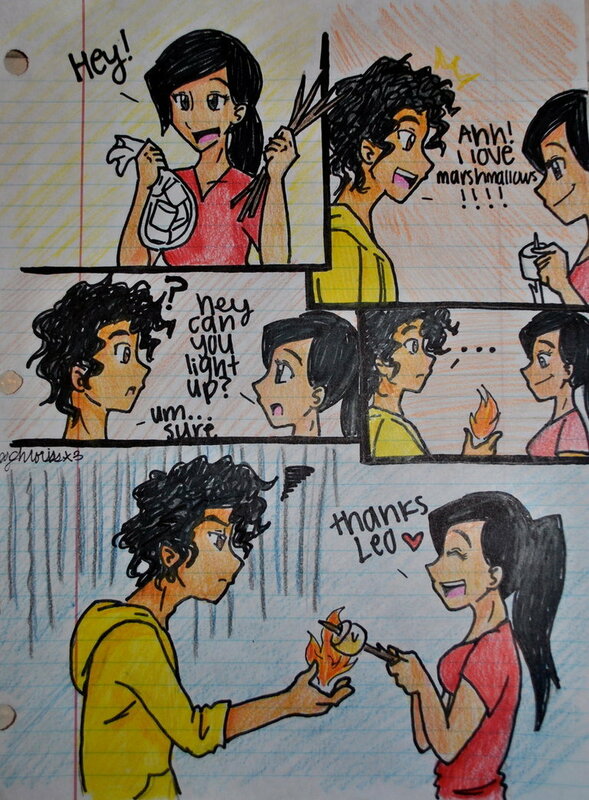 he really wanted thoose marshmallows!!!! ha ha ha! like it!